In 30 years of car ownership, I've never dressed a car's tyres.... but half tempted now! Be careful which products you use as some with prolonged use can actively degrade the tyre. Gadget wrote: Collected my SZ5 in Ivory hearing aid beige today! Did your Jim come with the nice mod grill already attached then or? Andy - I ordered the grill and other accessories via the dealer a couple of weeks before collection. They fitted them before I picked it up. Did they leave you the old grill that was removed? I only mentioned this because I've heard of garages taking stuff off and actually not leaving it with the car/owner! Last edit: 10 Feb 2019 07:42 by Max Headroom. Any favourable comparison with a 2CV has got my attention! Bought my yellow '79 2CV6 for Fifty Pounds in Jersey ('87) and sold 4 years later in WA for $8,000. That $8k, is now worth $16k in today's money. 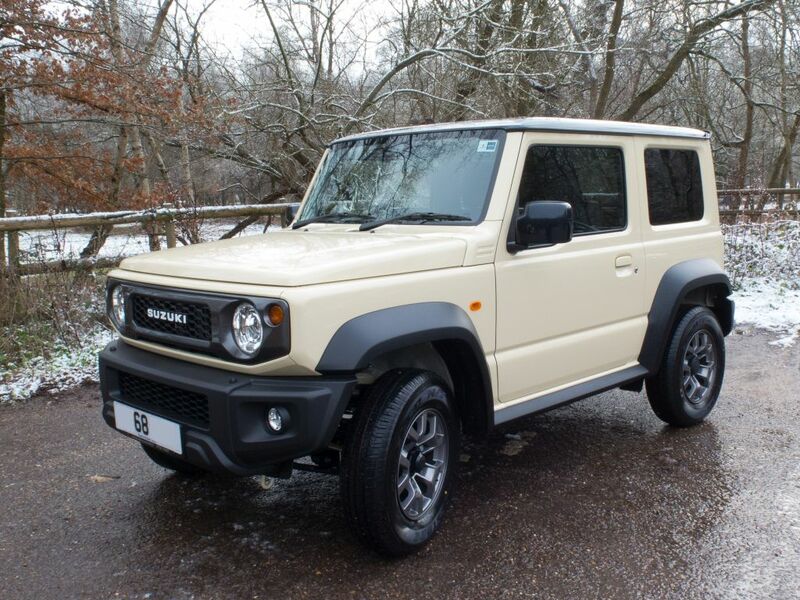 I guess I'm really half way there for a new Jimny already. Now where to order a matching cardigan with leather buttons and patches on the elbows? Last edit: 10 Feb 2019 09:43 by GeorgeC. 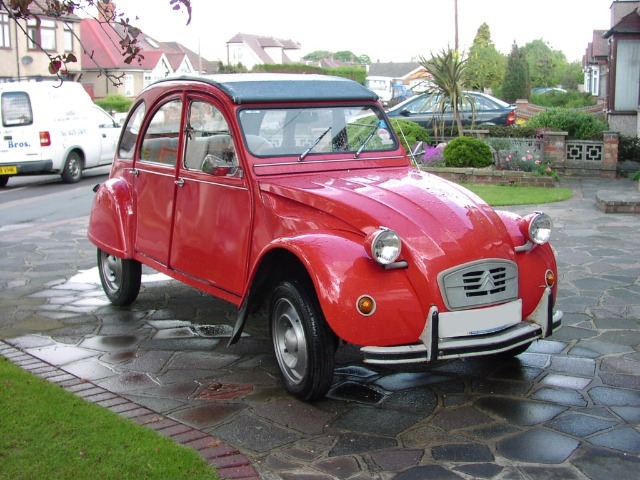 GeorgeC wrote: Any favourable comparison with a 2CV has got my attention! Bought my yellow '79 2CV6 for Fifty Pounds in Jersey ('87) and sold 4 years later in WA for $8,000. That $8k, is now worth $16k in today's money. 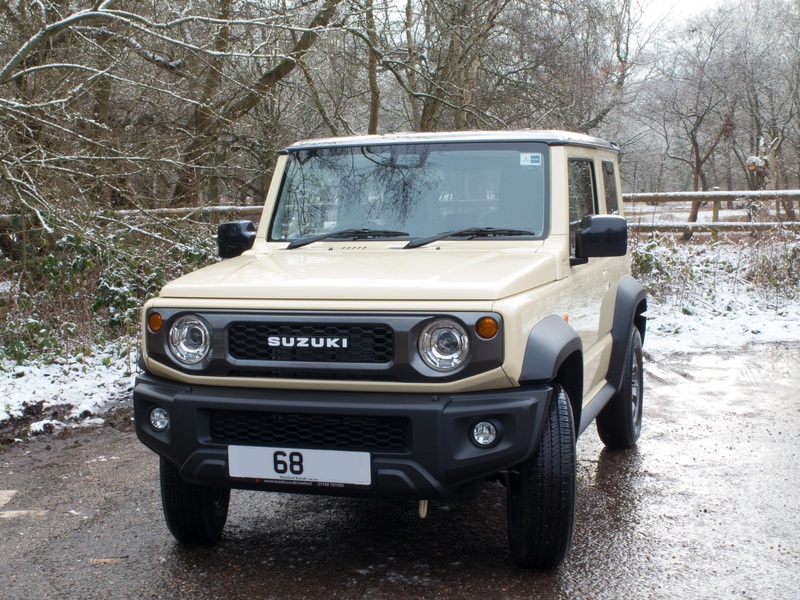 I guess I'm really half way there for a new Jimny already. I passed my driving test in my dad's 2CV. He had it for almost 30 years before he sold it. Loved that car. 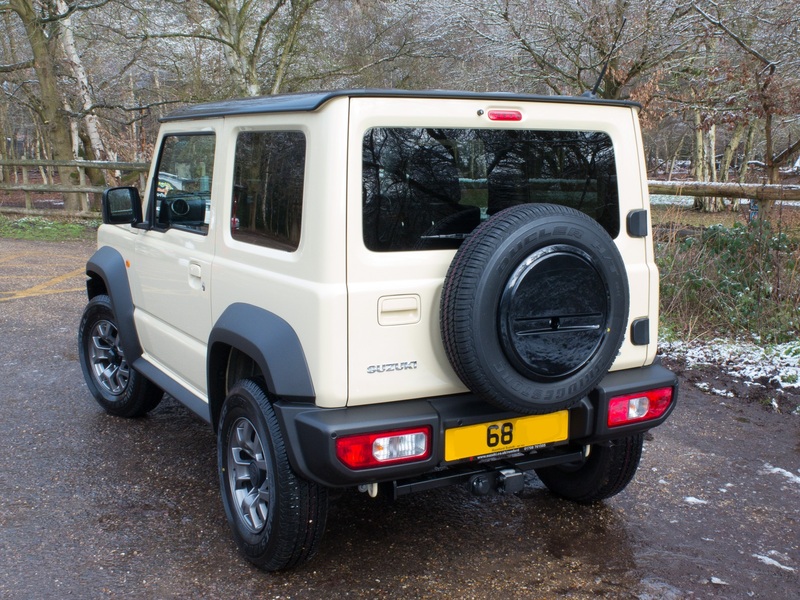 New Jimny is the best bits of a 2CV and Series Land-Rover (which was my first car) squished together. Great review, thank you. I ordered the manual version, same colour - can't wait. Is anyone aware of a reverse (back) parking sensors available as a factory option? I was only offered a tow bar and two tone paint. Thanks.